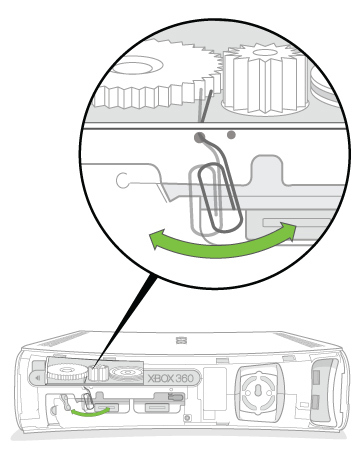 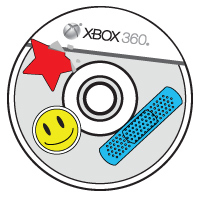 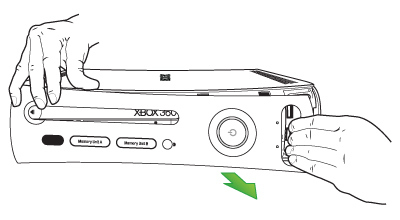 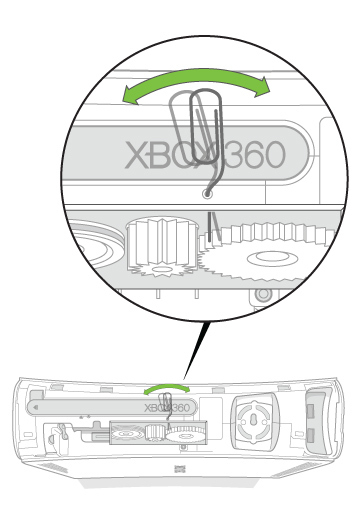 Note A standard-sized paper clip is not long enough to eject the disc. 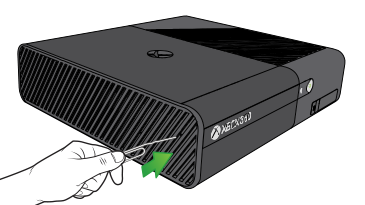 You must use a large paper clip because it must be inserted about 1.5 inches (nearly 4 centimeters) to successfully eject the disc. 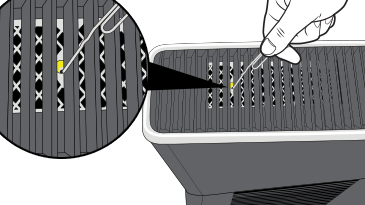 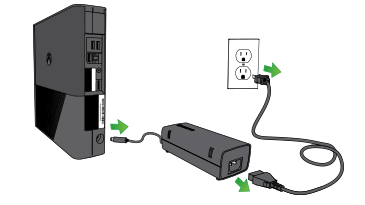 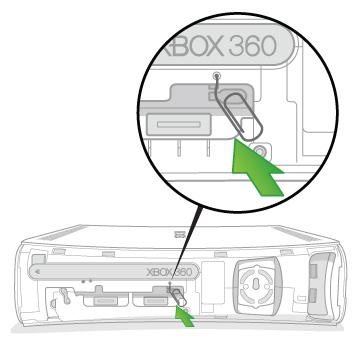 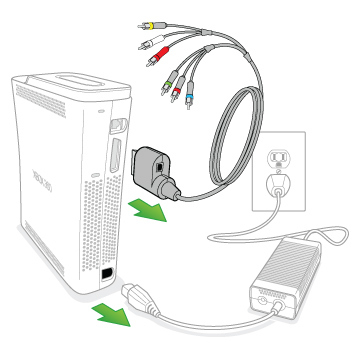 Insert the straight end of the paper clip into the eject hole, which is located in the center of the yellow sticker (as shown in the picture below).